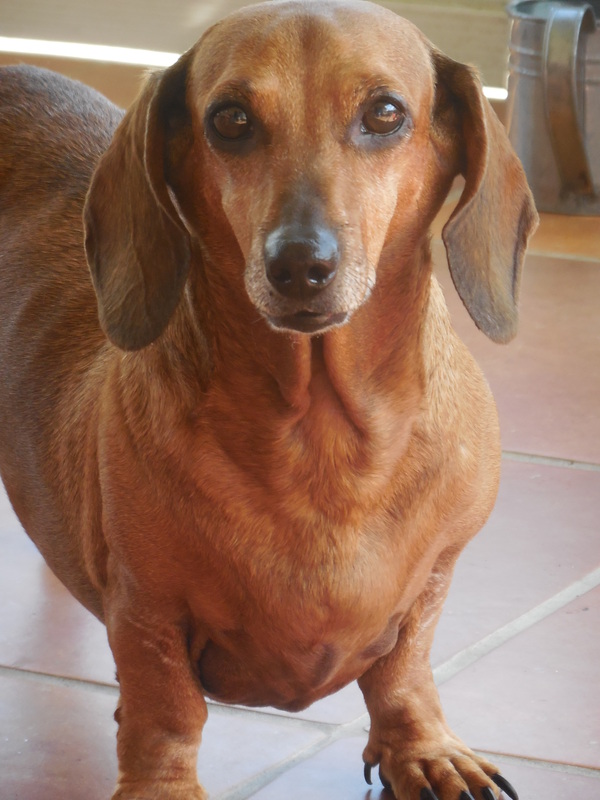 A spunky and friendly Dachshund, Lilly is ready to do her best to run her bakery and make everyone happy along the way. She lives at Bone Lake Neighborhood and enjoys taking walks along the lakeside. Lilly was born May 10, 2004. She is a pure Dachshund. She gets a thrill out of chasing lizards in our back yard. She detests swimming in the pool and will take a belly rub in a heartbeat! She loves her food and treats but will be glad to help with cleaning the dishes and lick your plate at any time. She teaches us unconditional love. We cannot imagine our life without her.